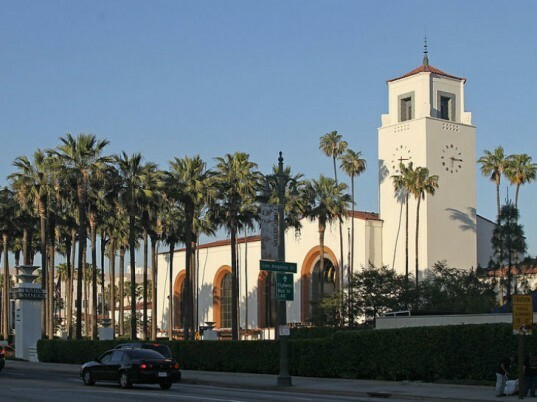 Today the Los Angeles County Metropolitan Transportation Authority (Metro) Board of Directors announced that Grimshaw Architects and Gruen Associates have won a competition to redesign LA's historic Union Station. The Grimshaw + Gruen team competed against five other internationally recognized teams, and they were awarded the contract as a result of their combined experience in designing transit centers. 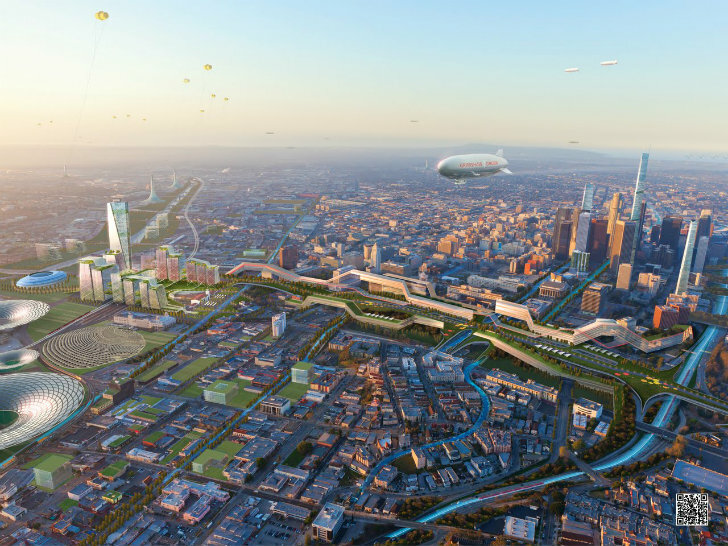 LA Metropolitan Transportation Authority voted today to award the contract to design the master plan for Union Station Grimshaw Architects and Gruen Associates. The historic station was originally built in 1939 and today it sees 70,000 passengers a day. The station, while in working order, needs attention and a plan for the future in order to accommodate more passengers, high speed rail, improve transit experience, protect the iconic and historic property, improve pedestrian experience, enable smart land use of the 40 acres and explore relationships with the surrounding neighborhoods. With Grimshaw’s extensive experience in designing rail stations around the world and Gruen’s experience with master plan in the local area, the Board of Directors felt the team was the most capable of creatine a sound and forward thinking master plan. Grimshaw will serve as lead designer and Gruen will act as the local coordinator in LA. They have until July 2014 to create a master plan for the station, which will also include Grimshaw bringing an architectural vision to the plan. The winning team competed against a number of heavy hitters including, EE&K/UNStudio; IBI Group/Foster + Partners; Moore Ruble Yudell Architects and Planners/Ten Arquitectos/West 8; NBBJ/Ingenhoven Archictects; and Renzo Piano Building Workshop/Parsons Transportation Group Inc. The interior of Union Station. Aerial photograph of the station from the late 1990s. Vision Board depicting Union Station in 2050 created by Grimshaw and Gruen to begin dialogue about the future of the area. Grimshaw was tasked to long-term futures, improve the functionality and boost performance for rail, bus, taxi and private auto transportation at Paddington Station in London. Grimshaw is responsible for the design of the new Fulton Street Station in New York City. Grimshaw redeveloped Bijlmer ArenA Station in Amsterdam to link it with a nearby stadium.